The brand new MiHaven Student Living Gatton Street provides you with stylish life and premium study environment. Connecting international and local students in a co-loving environment, you will have better opportunity to learn, grow and develop. 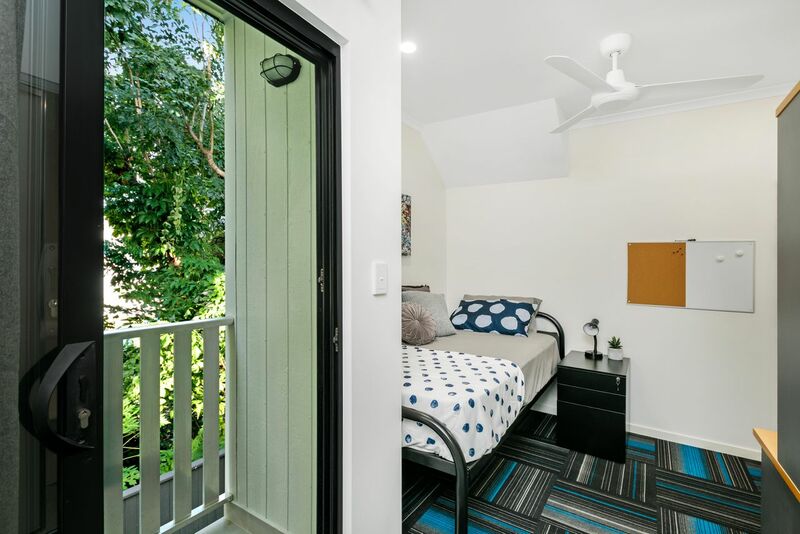 From MiHaven Student Living Gatton Street which is situated on 50-52 Gatton Street, you are minutes away from the city center and you will have almost all universities and attractions less than 30 minutes’ walk. Driving only takes you 5 minutes to class at the city campuses of CQU & JCU. And you may arrive TAFE North within walking distance. 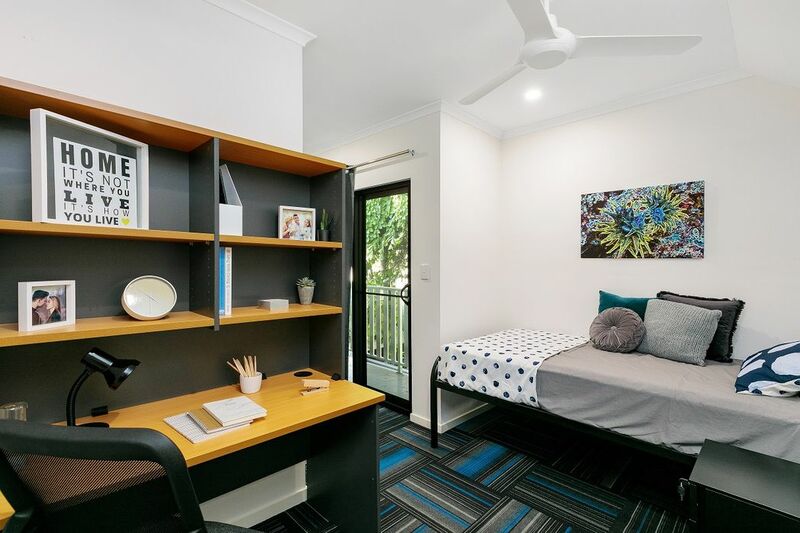 At MiHaven Student Living Gatton Street, you may take your pick from single bedroom and king bedroom（larger size of 17 sqm), both with private bathrooms. The room rate you pay offers a full set of free unlimited high-speed internet, air conditioning, water, electricity and a fully furnished room. Just pack your clothing and other personal items you wish to bring. 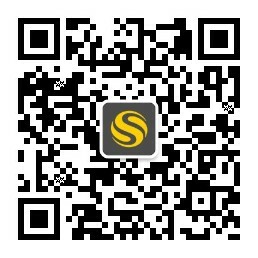 All the rooms are en-suited within a large flat (6-7 rooms) for you and your friends to share. If you search for other activities, hit BBQ facilities and a secure bike store in the outdoor area – this will be your new haven. There is so much more than just creating a cool place to stay. MiHaven Student Living Gatton Street lies in a secure and friendly neighborhood with better community, connectivity and creates better student life. For either living, studying or entertainment, MiHaven Student Living Gatton Street will be a wise choice. 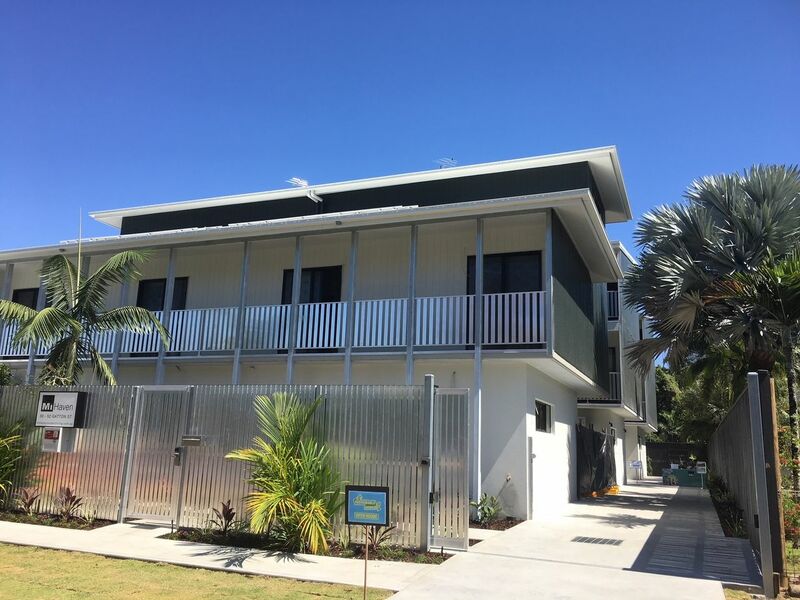 Wir haben leider keine Unterkunft gefunden, die deinen Wünschen entspricht.Alle Privatzimmer in MiHaven Student Living Cairns Gatton Street ansehen.